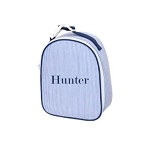 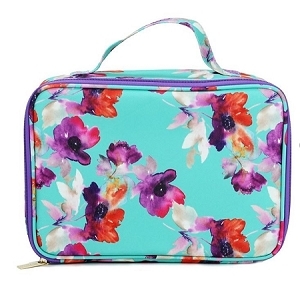 This monogrammed mini lunch box is the perfect size when you just need to pack a snack. 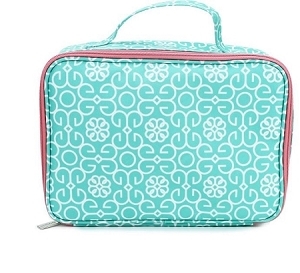 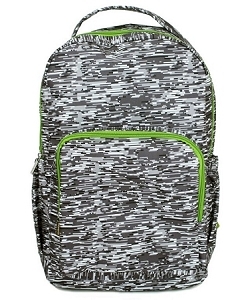 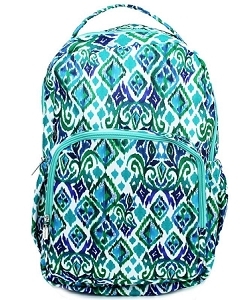 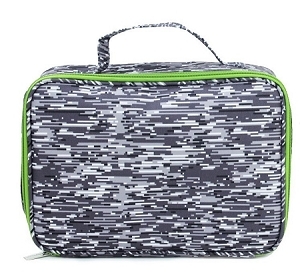 Square shaped, this product features a white zipper top with a handles on either side. 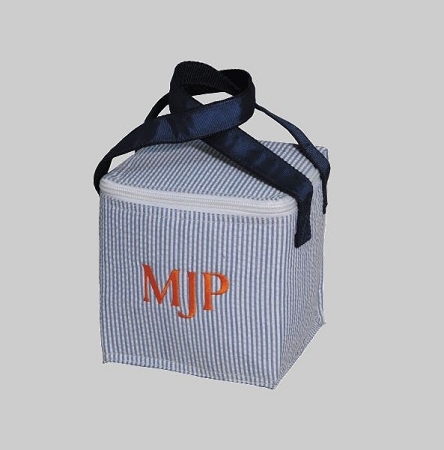 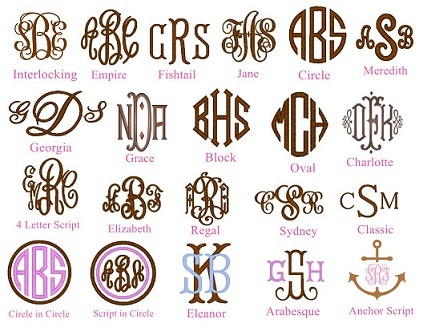 Personalize with your child's name or monogram in your choice of thread color. 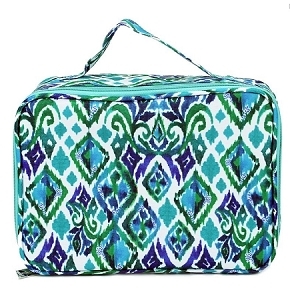 Measures 6"x5.5"x5.25"